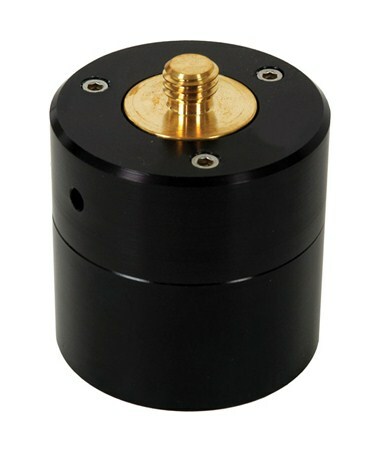 Use the adapter for network GPS antenna mounts. It’s easy to install, it attaches to standard 2-inch threaded pipe used as the ‘mast’. 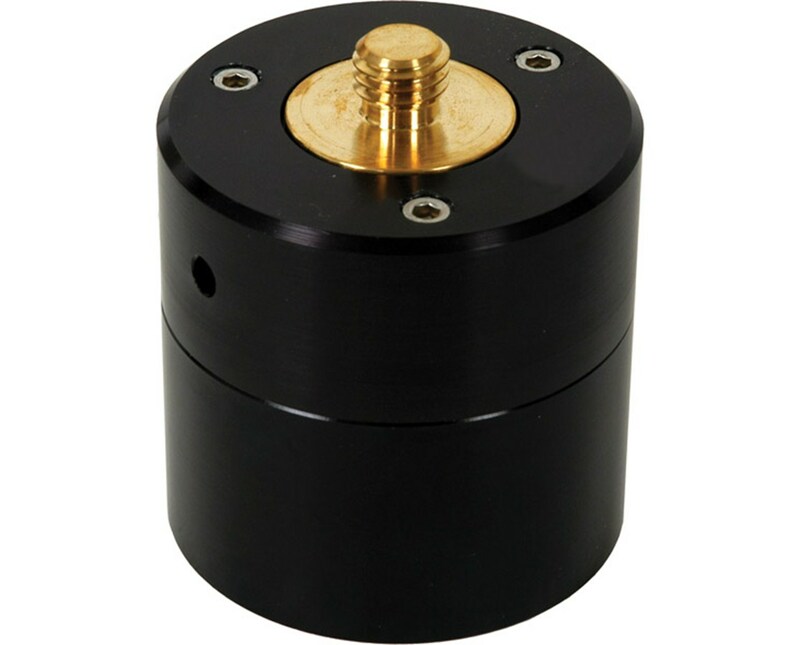 The brass rotating adapter is removable and locks in the azimuth direction. The body is made of anodized aluminum.